The Vignobles Dubard Estate, founded in 1977 by two brothers and their sister, now brings together four dynamic family-owned wineries located on the right bank of the river Dordogne in the South West of France: Château Laulerie, Château Les Farcies du Pech’, Château La Croix Romane, and Château Bel-Air/ Vieux Barrail. Château Laulerie’s vineyards stretch out on the right bank of the River Dordogne in the Western part of the Bergerac wine appellation. This prized area, known as Montravel, is characterized by its calcareous-clayish hills, facing in an ideal southerly direction. The vineyard is made up of 50% white grapes (Sauvignon and Semillon) and 50% red grapes (Merlot, Cabernet Franc, Cabernet Sauvignon and Malbec). The vineyards are farmed following the principles of the program called “Haute Valeur Environnementale”, which is monitored by the French government. 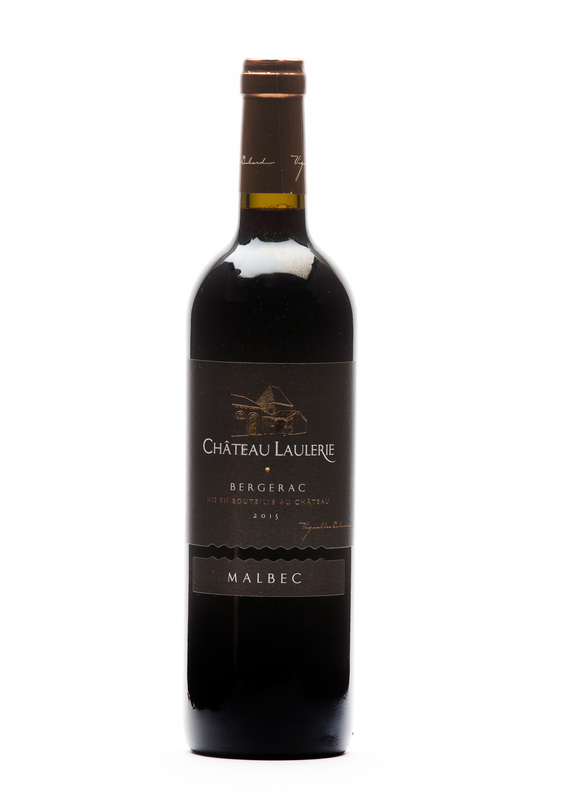 Malbec the way it was always meant to taste – distinctive aromas of spice and herbs, elegantly structured, memorable. A wine to be enjoyed with friends at a gathering that involves flavourful, well seasoned and simple meals. 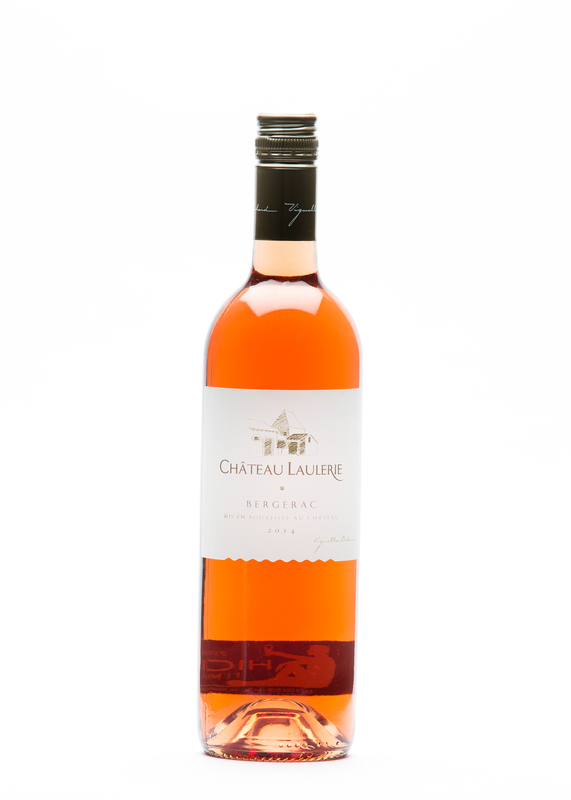 Great with burgers and ribs off the barbecue, Indian cuisine and aged cheeses. 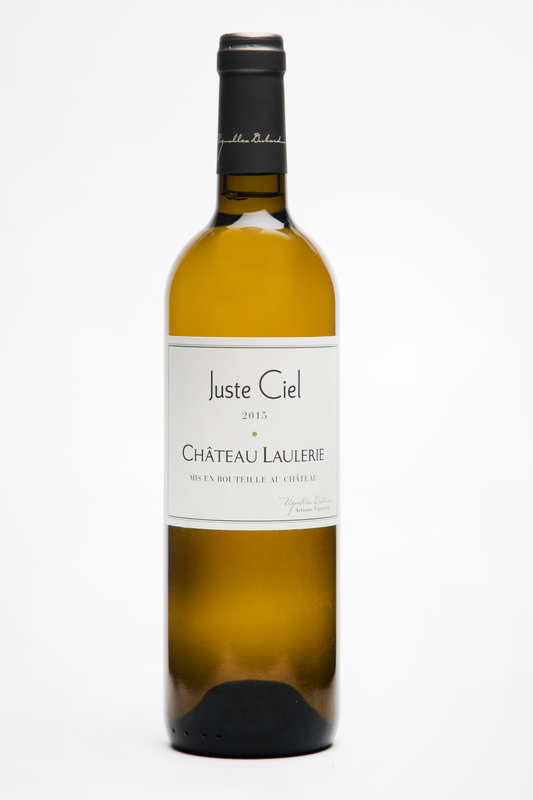 A wonderfully refreshing summer white wine with aromas of apricot, peach, and a hint of pineapple. Full of vivid and fresh fruit flavours. Ideal as a sipping win when enjoying a beautiful summer day in the garden. Pairs well with salads such as Salade Niçoise. Enough substance to stand up to grilled meat and fish dishes. A beautiful blend of young Cabernet and Merlot – refreshing, crisp with hints of strawberry and raspberry. An ideal summer patio wine. Serve with salads, grilled salmon, and grilled white meats. Deep ruby colour with tints of purple. 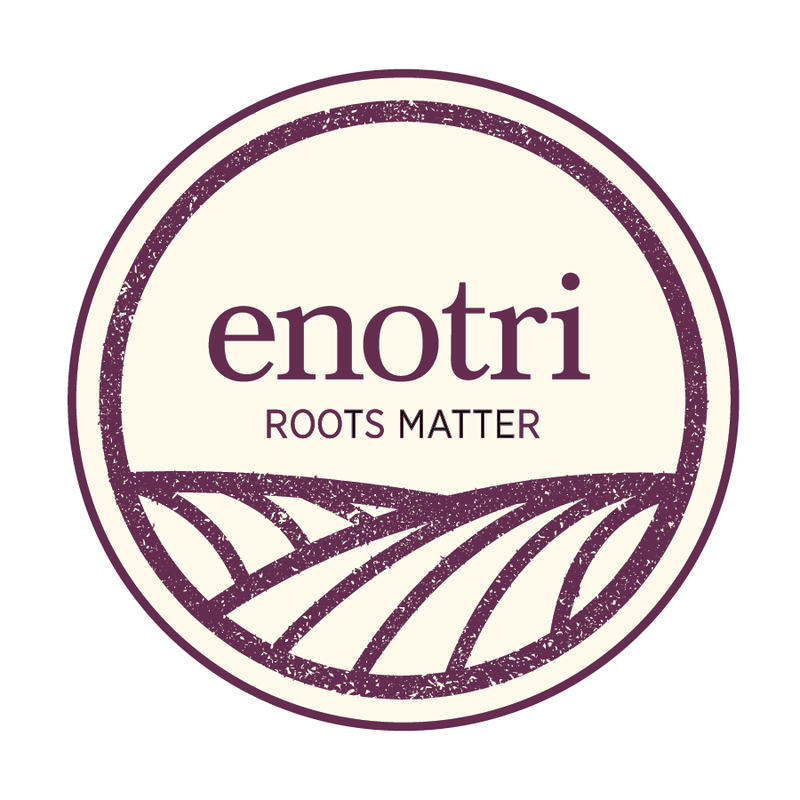 In the nose aromas of blackcurrant and spices leave a harmonious, lasting impression. The palate reveals notes of savoury herbs and pepper, underlined by firm, silky tannins. The tannins are softened by subtle hints of violet. A fermentation in 50-HL oak barrels followed by maturing the wine for 10 months on its fine lees result in a complex, rich Semillon. In the nose there is an elegant minerality, complemented by hints of almond and flint. On the palate a beautiful mix of exotic spices and notes of gingerbread. A fresh acidity provide the perfect backbone and balance. This wine can be served as an aperitif, with fish in rich white sauces, grilled white meat, and poultry. 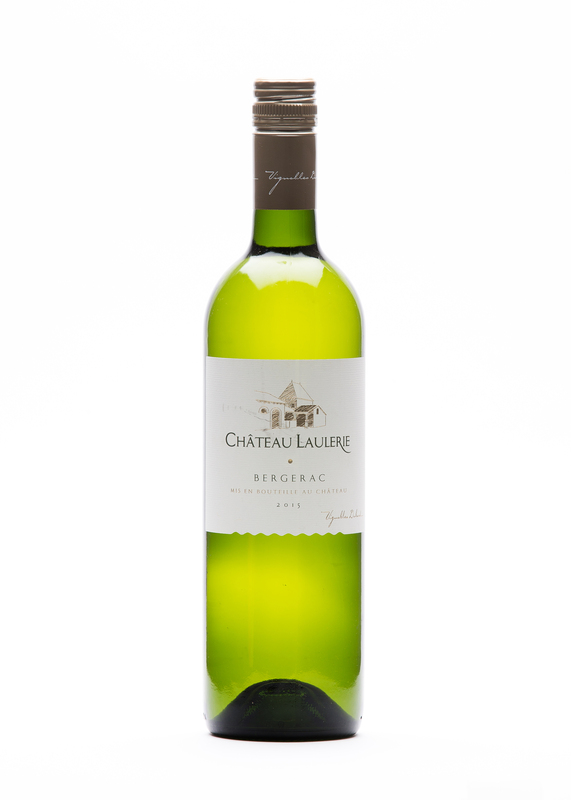 A weighty white wine that can be enjoyed during the colder seasons as well. 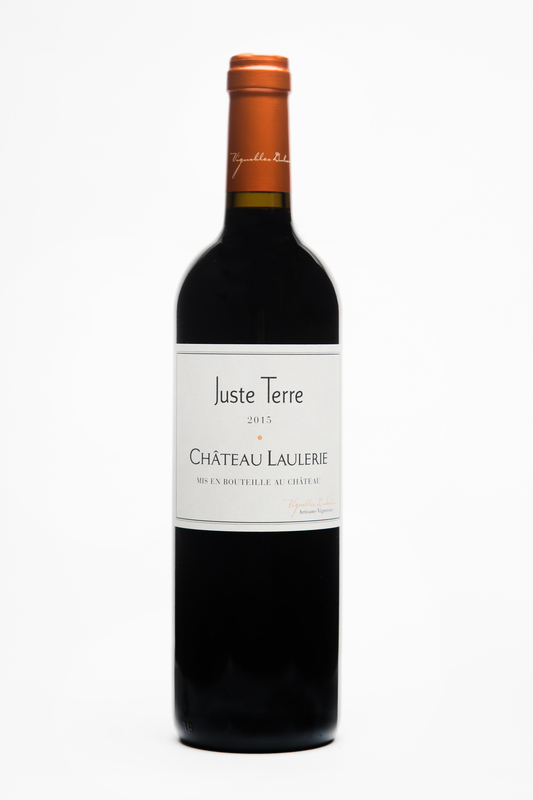 Matured for 8 months in terracotta amphoras, this unique Cabernet Franc entices with a surprising density and silkiness on the palate. The natural intense and deep tannins of Cabernet Franc are refined by a limited oxygen input due to the porosity of terra cotta. A combination of velvet and elegance! This complex Cabernet Franc will benefit from being decanted at room temperature. It pairs well with substantial beef dishes, venison, game birds, duck, and lamb.